Frencheese is a cross between Super Skunk and Master Kush that has been recognized for its effectiveness against stress and its euphoric effect. 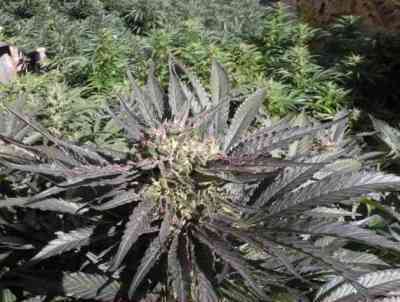 A variety selected for its high resistance to heavy rain and mildew and other diseases caused by too much moisture. 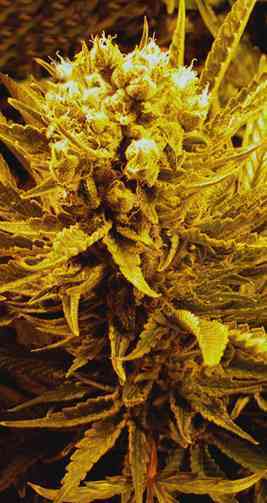 Frencheese is a mostly Indica variety with a fast flowering and has an unforgettable very intense taste of French cheese. It is recommended to use an air filtration system, installed before growing this variety unless you want to invite your neighbors for a 'fondue' of a very particular cheese.